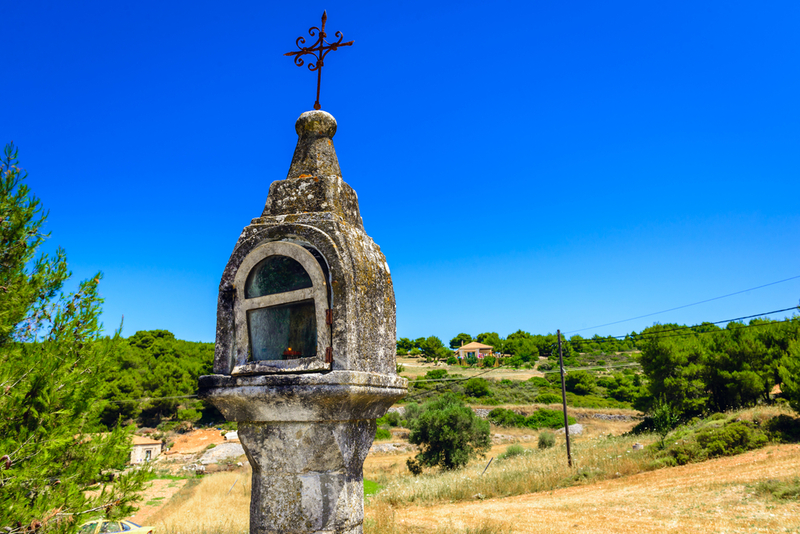 Roadside shrines erected in memory of those who lost their lives in road accidents are a common sight across Greece. They are found next to highways, and mountain roads, and dirt tracks. The shrines are usually small metal or concrete boxes elevated from the ground on legs or pillars. 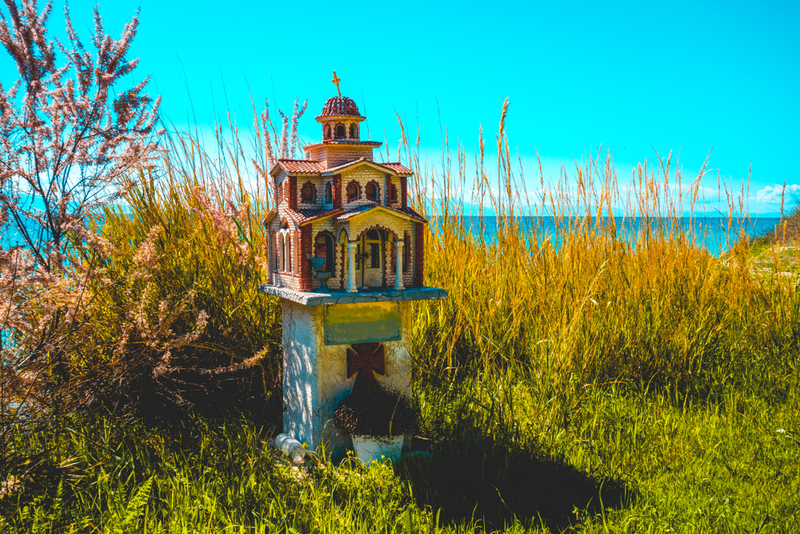 Some are decorated in the fashion of miniature churches. Virtually all of them have tiny glass doors, behind which a lamp will burn. There will be a bottle of extra oil, a couple of images of saints, a sun-drenched picture of the deceased, some plastic flowers and a handful of personal offerings. Greece has the sixth-highest automobile fatality in the European Union, with more than 800 deaths in 2016, and the highest rate of deaths in the European Union due to single-vehicle collisions, or SVC, which account for more than 40 percent of road deaths in Greece. Ten years ago, these figures were twice as grim. 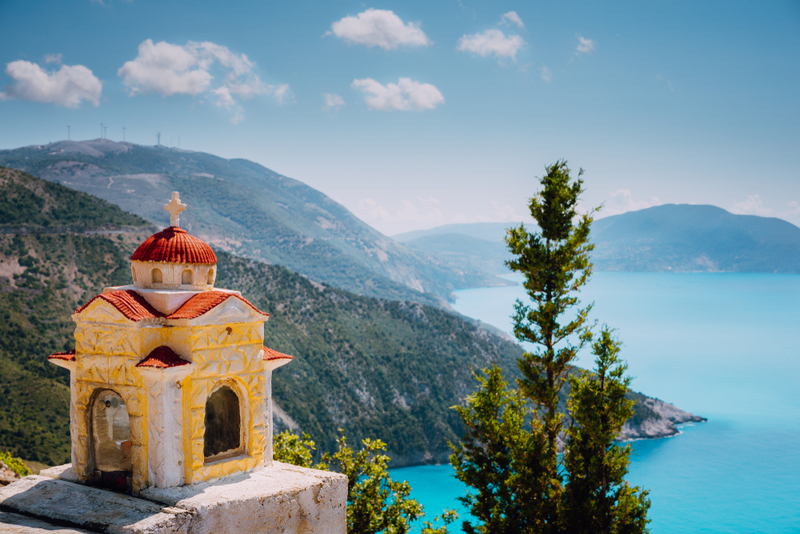 Partly to blame is Greece’s geography, which is covered mostly by mountains requiring roads to be carved around steep terrain. Often these roads have blind curves and tight passages with no guard rails to prevent a vehicle from toppling over the hillside. Besides, Greek drivers have a reputation of being bad and undisciplined. A survey conducted by the French foundation Autoroutes found that nearly half of them do not wear seat belts, and a frighteningly high number—one out of every four—of them drives drunk. 71 percent admitted they engage in road rage and verbally abuse other drivers, while 52 percent said they drive too close to vehicles ahead of them. 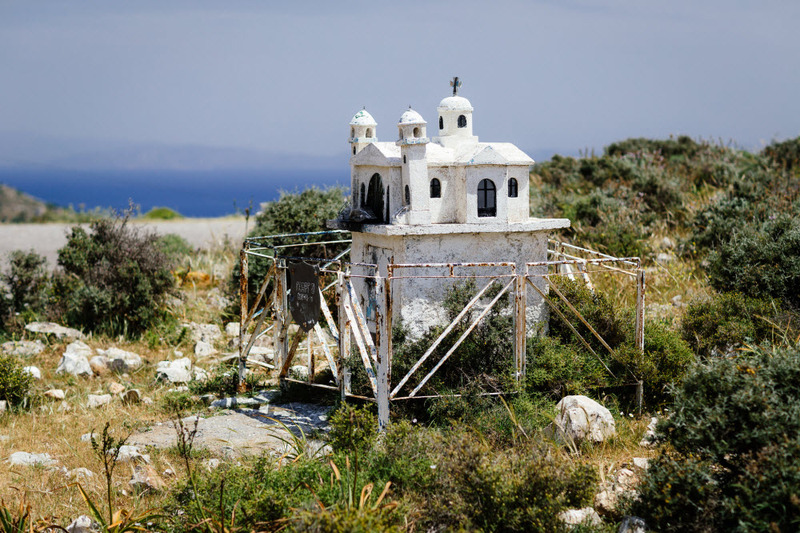 Greece’s roadside shrines are of two kinds—one commemorates lost souls, and the other are votive offerings thanking god for a miraculous saving in what might have been a fatal accident. Still others are shrines meant to invite prayer or rest on a long journey. Many of these shrines, especially those near villages, are maintained by the villagers. More modern ones have electric lights, batteries and solar panels installed. In the past, cultures around the world erected stones in memory of those who died, either in a battle field or at home, such as runestones of the Vikings and hero stones of India. 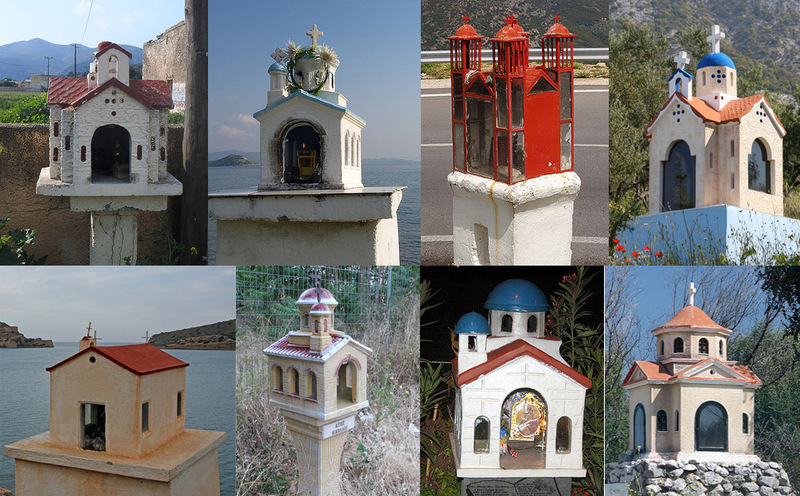 The roadside shrines of Greece, called kandilakia, may be regarded as one of these types. Bonus Fact: Around the British countryside are memorial stones marking the scene of especially gruesome murders. They are known as murder stones. Most stones were erected during the 1820s when the practice prevailed.